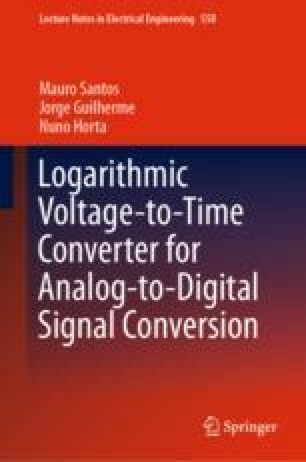 This Chapter will present the design of two logarithmic voltage-to-time conversion elements. Both options analyzed in the previous chapter, conversion elements with and without degeneration resistors, will be designed. The design will be performed using the equations derived in the previous chapter. Simulation results for process corners, offset and Monte Carlo will be presented at the end of the chapter.